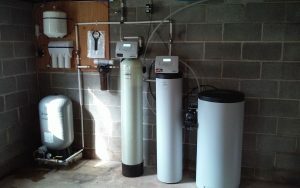 Installation | Oregon Water Conditioning "
We will conduct a FREE water analysis to determine your water quality. Then, we’ll discuss and recommend solutions to any water problems. If equipment is needed, we’ll explain your options and recommend a plan of action. Contact Oregon Water Conditioning for a free consultation!